Topaz Electric Junction box has chemical-resistant PVC construction for added durability. It measures 24.1875-Inch x 24.25-Inch x 8.25-Inch. 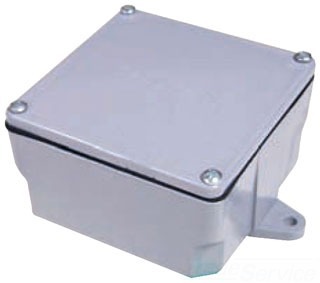 The NEMA 3 rated junction box is wall mountable. It comes with removable blank cover and screws.